The Government is working towards progressively reducing dependency on foreign manufacturers and developing the defence capabilities indigenously. 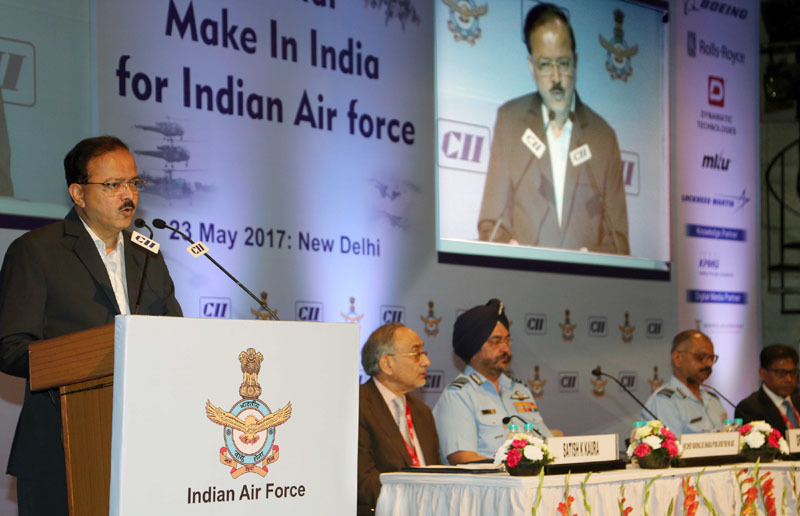 This was informed by Minister of State for Defence Dr Subhash Bhamre while addressing a seminar, jointly organised by the Indian Air Force (IAF) and Confederation of Indian Industry (CII), here today. Speaking of partnership with defence industry, Dr Bhamre informed that “The Government of India has been working on formulating a ‘Strategic Partnership’ model for creating capacity in the private industry on a long term basis.” The Government had constituted a task force with experts from various fields to recommend criteria and prescribe methodology for selection of Strategic Partners. The report submitted by the task force has been examined at length and Government shall be issuing the policy for selection of strategic partners shortly. Alleviating concerns of the industry, the Minister said, the exchange rate variation protection has been made applicable for the Indian private sector at par with public sector undertakings for all categories of capital acquisitions. The preferential treatment given to DPSUs in excise duty/custom duty has been discontinued, as per the revised policy; all Indian industries (public and private) are subject to the same kind of exercise and custom duty levies. This would ensure a level playing field between the private and public sector. Another step that the Government has taken is to remove the custom duty exemption on import of defence equipment to encourage ‘Make in India’. 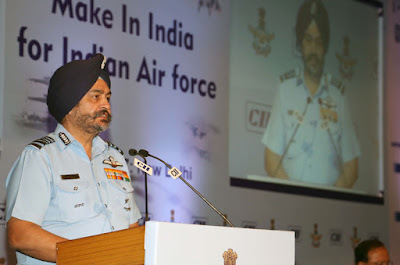 Speaking about self-reliance the Air Chief Marshal B S Dhanoa said, a high degree of indigenisation has been achieved in the field of radars and all the radars planned for induction in future are from Indian firms. 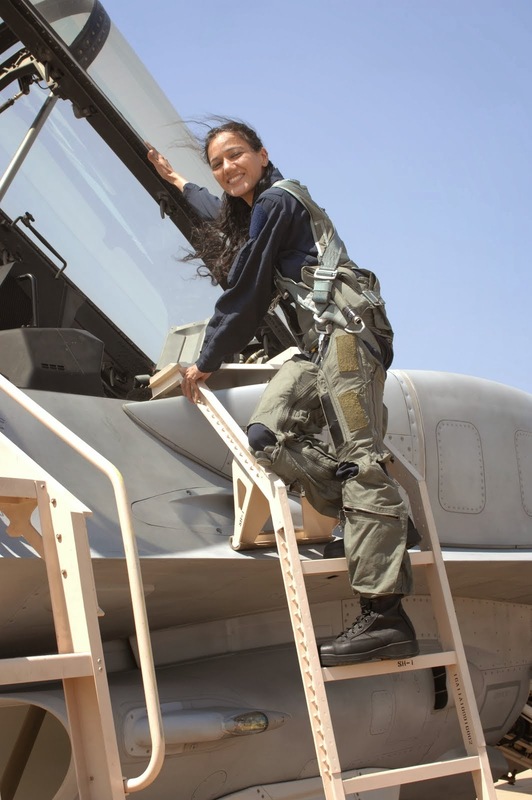 The IAF is completely self-reliant in the field of software applications and a number of projects are functioning successfully on software developed by Indian firms. The CII National Defence Committee member, Shri Pratyush Kumar also addressed the gathering. 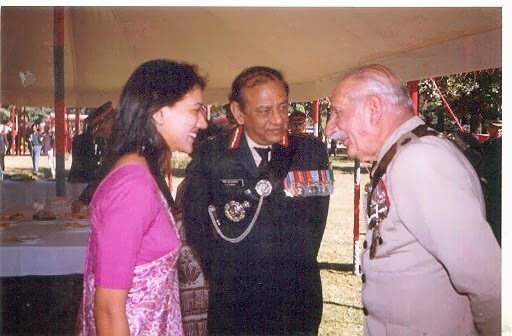 Senior officials of Ministry of Defence and the IAF were present at the seminar. 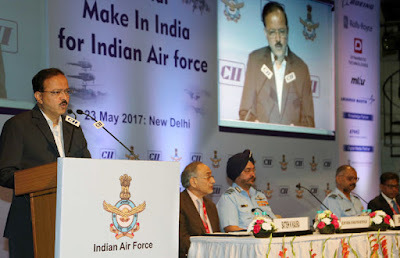 Indigenous design and manufacturing has been promoted for self-reliance in the defence sector through the Indigenously Designed, Developed and Manufacturing (IDDM) program, said Dr Subhash Bhamre, Minister of State for Defence while inaugurating the seminar on ‘Make in India in Indian Air Force’ organized by the Indian Air Force and the Confederation of Indian Industry (CII). DrBhamreoutlined the initiatives taken by the Government as part of the Make in India initiative under the Defence Procurement Program (DPP) 2016 including IDDM and ‘Make’ category. 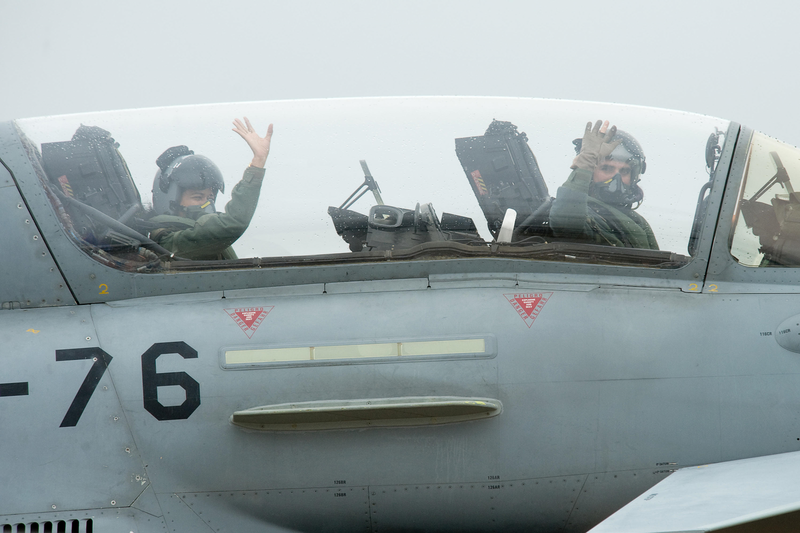 These would also bring significant investments in the Defence R&D by the private sector. He also outlined the other major initiatives such as Strategic Partnership, Technology Development Fund and mandatory outsourcing by DPSUs / OFBs, which are aimed at facilitating Indian private industry investments indefencemanufacturing. DrBhamre also informed that the Ministry of Defence is reviewing the Defence Procurement Manual 2009 which deals with procurement through revenue budget to make it user friendly and effective. 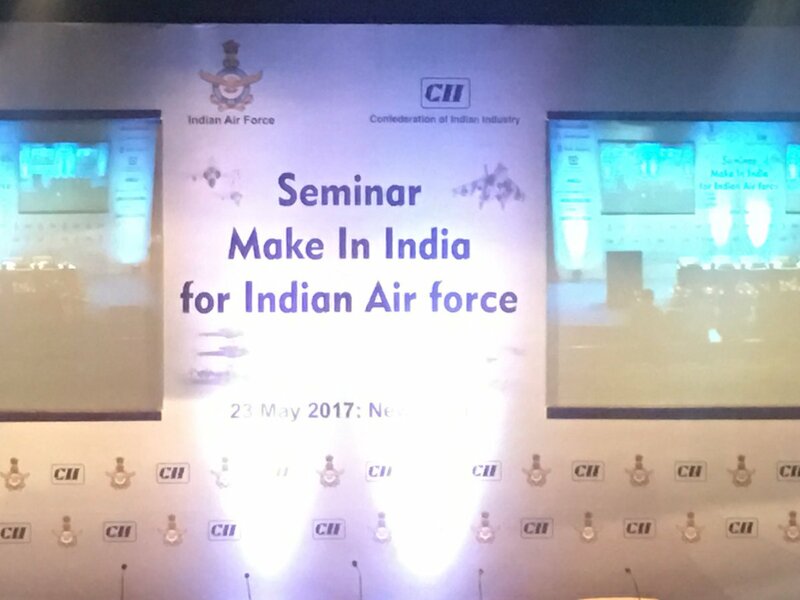 The seminar was organized to enhance engagement of Indian Air Force with private industry for local manufacturing. The Chief of the Air Staff Air Chief Marshal B S Dhanoa, PVSM, AVSM, YSM, VM, ADC, stressed that Indian industry has taken long strides by manufacturing indigenously designed helicopters and fighter planes. 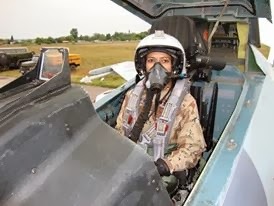 Air Marshal Sanjay Sharma, AVSM, Air Officer In-charge Maintenance, Indian Air Force, stressed that the operational capability of any Air Force depends largely upon reliable and timely maintenance support for its combat assets. He also mentioned that procurement of new equipment, its maintenance and the need to sustain existing assets offer huge scope and opportunity for indigenization. Base Repair Depots (BRDs) with active support from DRDO and CEMILAC, have indigenized more than 47,000 lines of spares for maintenance and sustenance of our aircraft fleets and systems. MrPratyush Kumar, Member, CII Defence Committee and President, Boeing India focused on four pillars in taking the Make in India initiative to be more effective i.e. create a roadmap for future, developspecial skills to achieveZero Defect in aerospace manufacturing, define scope of manufacturing regarding limiting to ‘Build to Print’ or move towards IDDM and, finally,to develop know-how by creating tier III vendors for sourcing and provide hand holding to MSMEs. Mr Satish Kaura, Chairman, CII Northern Region Defence Committee and Chairman, Samtel Group, requested that the Strategic Partnership modelpolicy must be implemented soon. Mr Kaura also highlighted CII’s efforts to facilitate private investments in the defence and aerospace sector through training as well as ‘hand holding’ guidance in theDefence Acquisition Management Course (DAMC). 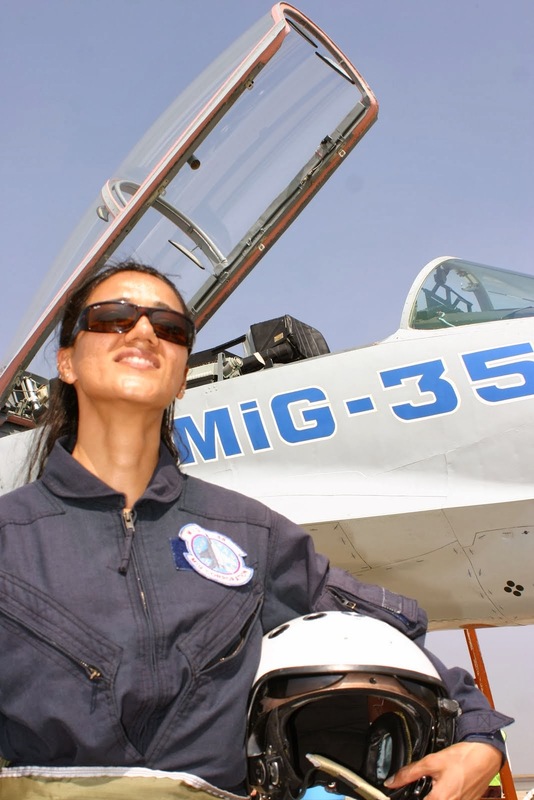 CII has also set up aDefence& Aerospace Consultancy Service and recently launched Aero Cluster Development Program.